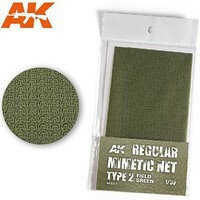 Shop online for 39 ak plastic models at discounts up to 20%. This is the Doozy Series Pepsi Soda Vending Machine (Resin Kit) from AK Interactive. 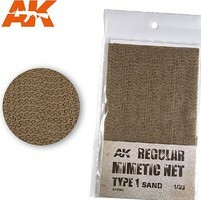 This is the 4mm White Light Lenses (4) from AK Interactive. This is the Doozy Series Interstate Old-Type Gas Pump w/Single Hose (Resin Kit) from AK Interactive. This is the 2.7mm White Light Lenses (4) from AK Interactive. 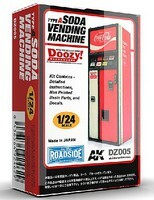 This is the Doozy Series Coca-Cola Soda Vending Machine (Resin Kit) from AK Interactive. This is the Doozy Series Pure NOLEAD Old-Type Gas Pump w/Single Hose (Resin Kit) from AK Interactive. This is the 5mm White Light Lenses (4) from AK Interactive. This is the Wet Transfer Decal Chechnya War in Russian Tanks & AFVs from AK Interactive. This is the Doozy Series Traffic Cones Set (Resin Kit) from AK Interactive. This is the Wet Transfer Decal War in Afghanistan Northern Alliance Tanks & AFVs from AK Interactive. This is the 1mm Red Light Lenses (4) from AK Interactive. This is the Doozy Series Fire Hydrants (2) (Resin Kit) from AK Interactive. This is the Wet Transfer Decal Russian Naval Infantry from AK Interactive. 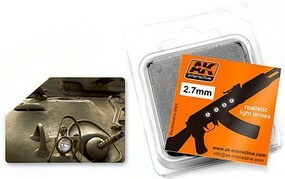 This is the Doozy Series Fire Extinguishers, Crates & Can Set (7) (Resin Kit) from AK Interactive. This is the Doozy Series Regular Old-Type Gas Pump w/Single Hose (Resin Kit) from AK Interactive. 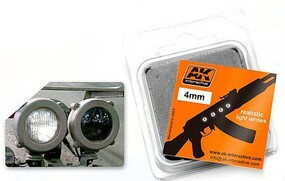 This is the 3mm Black & White Light Lenses (2ea) from AK Interactive. This is the Wet Transfer Decals Nationalist T26 Tanks in the Spanish Civil War from AK Interactive.